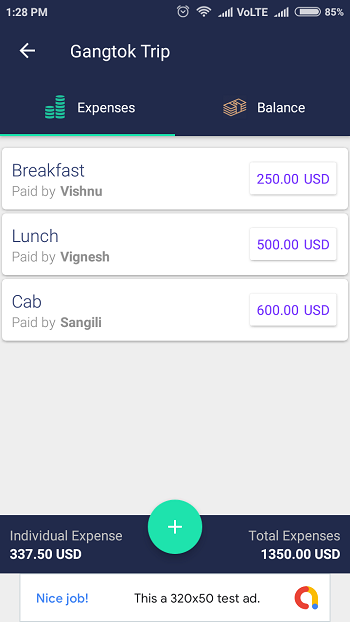 Split expense app is clone of splitwise and tricount apps. 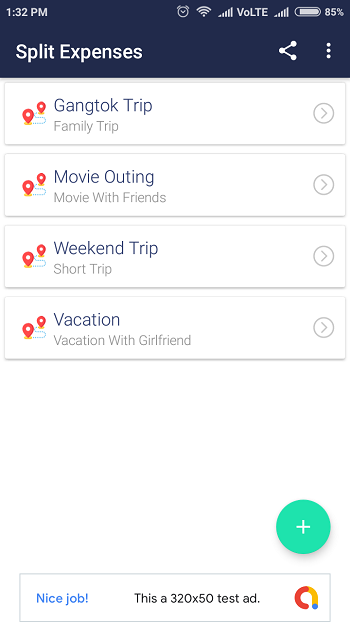 its perfect solution for vacations, movies, outing with friends, Split helps you to stay on top of your expenses and settle up in an easy, relaxed way. If you’re on a trip with friends or planning a outing or party with co-workers, it is possible that someone will be paying the Uber bill while others are left paying for drinks or hotel costs. But you need to track all of these expenses and finally split the cost among the participants without ending up with mess. 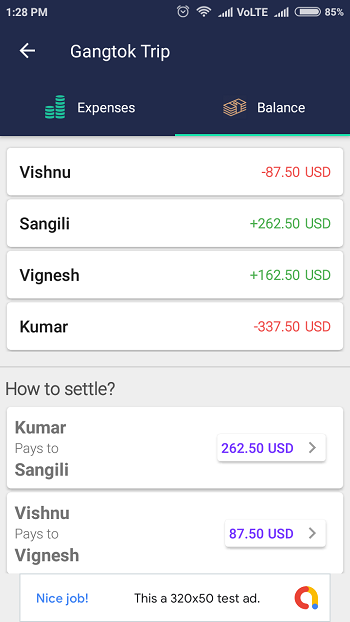 By using the split expense app, you can efficiently manage all costs per individual, track ‘who paid how much’ and ‘who should pay to whom’ via our app. 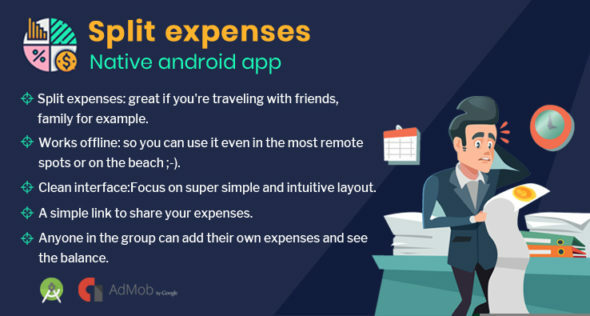 ★ Split expenses: great if you’re traveling with friends, family for example. 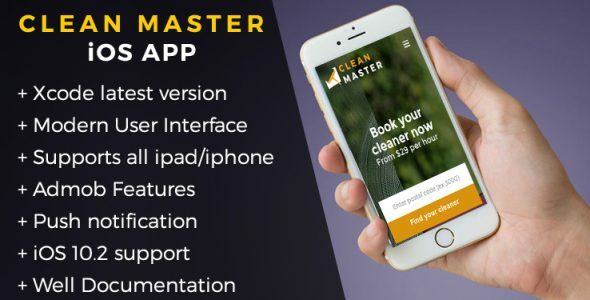 ★ Clean interface:Focus on super simple and intuitive layout. 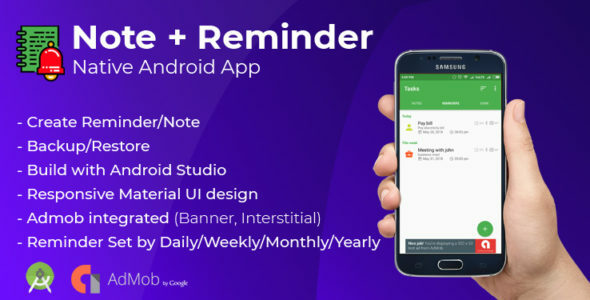 ★ A simple link to share your expenses.